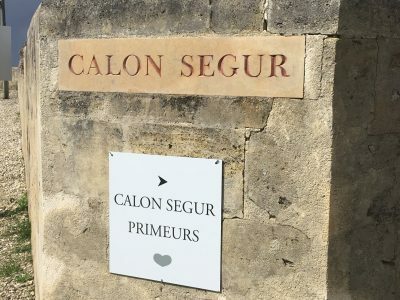 Another beauty has been made here at Château Pontet-Canet in 2016. 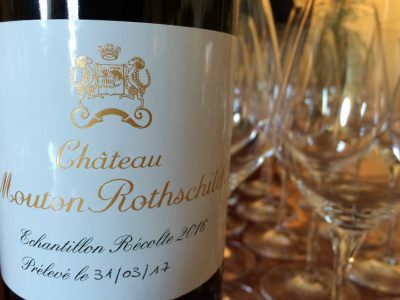 This is the twelfth vintage that the Pauillac property has used biodynamic practices. 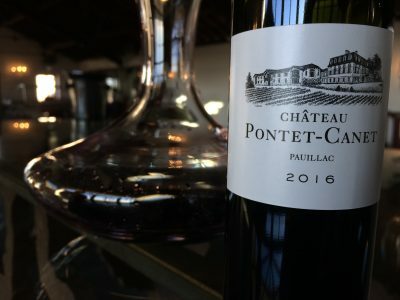 Pontet-Canet leads the way in Bordeaux in this vision of a holistic, balanced approach to winegrowing. The results speak for themselves. 2016 was also, remarkably, the fortieth vintage undertaken by Alfred Tesseron. If the renaissance of Pontet-Canet has been his life’s work, it has also been that of his right hand man, the fascinating Jean-Michel Comme. 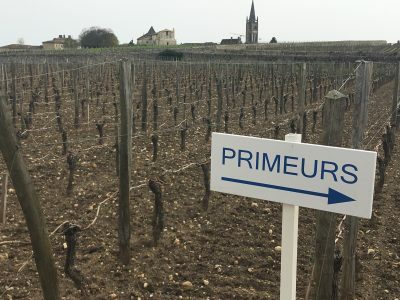 Once again they have harnessed the characteristics of Pontet Canet’s terroir to produce a pure, harmonious Pauillac with the most glorious texture. It represents the entire harvest. No second wine was produced. If you can afford it, buy it.